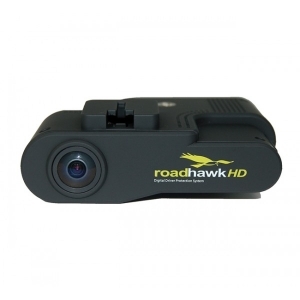 In the event of a non-fault accident, a RoadHawk vehicle camera can provide the evidence required to exonerate a driver. 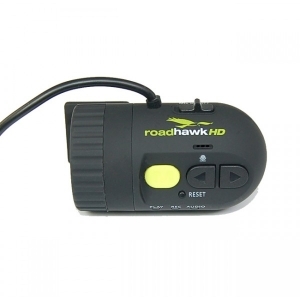 Unlike other in-car black box camera systems, the RoadHawk units such as the DC-1 continually record video and GPS data on a loop on to a solid state SD memory card. A single memory card can hold several days of information that can be used in evidence should a court case occur. 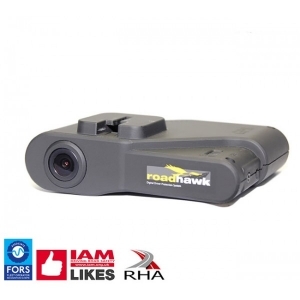 Protect yourself against increasing crash for cash fraudulent claims. NO SUBSCRIPTION FEES! 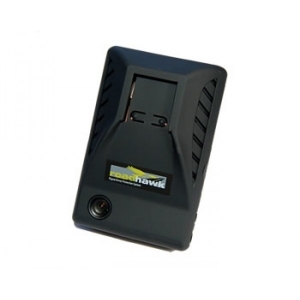 Pay once for a stand alone unit car black box recorder. Protect your no claims discounts. Drastically reduce overall running costs for your fleet and ensure your drivers are behaving as they should be, reducing litigation costs. 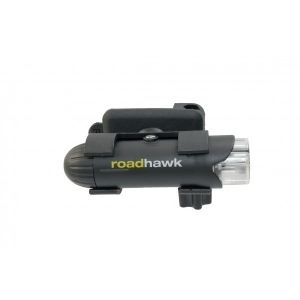 Works anywhere in the world using accurate GPS.